The Head of the Republic of Crimea, Sergey Aksyonov, has called for a competition for Russian Para-athletes to be held in the disputed territory next month following the country’s ban from the Rio 2016 Paralympic Games. The International Paralympic Committee (IPC) opted to impose a blanket ban on the nation on August 7 following the release of Richard McLaren’s damning report, which revealed a state-sponsored doping scheme in the country, including at the Sochi 2014 Winter Olympics and Paralympics. Last week, the Court of Arbitration for Sport (CAS) dismissed the Russian Paralympic Committee’s appeal against their suspension. 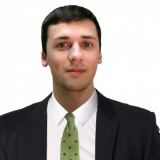 The RPC are due to appeal this verdict in the Swiss Federal Court today, but the CAS decision can only be overturned on the basis of a procedural mistake and not on the merits of the case. RPC President Vladimir Lukin has said that competitions for Russian Para-athletes will be held next month, before the start of the Paralympics on September 7, in the event that the national governing body is unsuccessful in its appeal. Sochi’s Mayor Anatoly Pakhomov has already claimed his city would be willing to stage the event, but Aksyonov has expressed his view that Crimea could stage competitions. "I fully back the idea that Crimea should hold alternative competitions for athletes who have been denied the right to participate in the Paralympics by sports officials," he told the Russian news agency TASS. "We understand the reasons behind this - it's impotent rage. “Russia’s enemies see that all their attempts of harming this country have failed. “They tried to take it out on our Olympic athletes - but they failed, and now they are venting their spite on people with disabilities. Crimea is the subject of international controversy, following Russia annexing the region from Ukraine back in 2014, a move condemned by Kiev and the West as an illegal land grab. 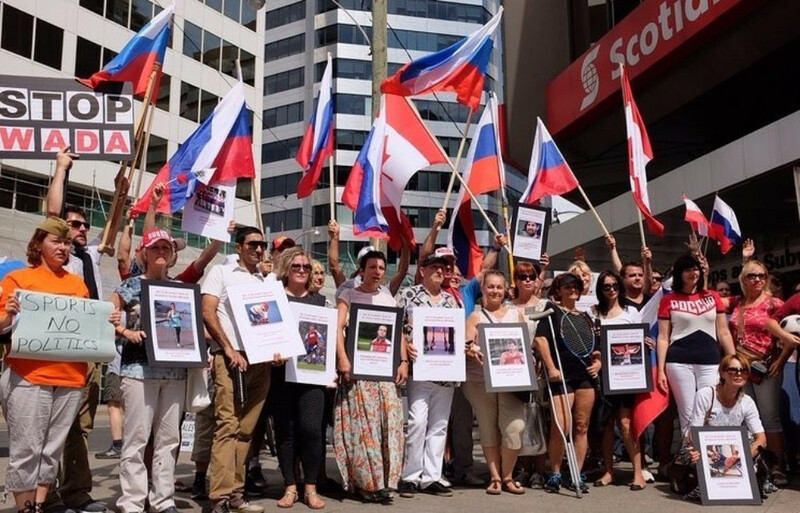 A protest, said to be attended by around 100 Russians living in Canada, took place in Toronto, where the McLaren Report was published, yesterday to rally against the decision to ban the Russian Paralympic team. "Members of various public associations based in Toronto and regular members of the Russian-speaking community came to the action," Leon Mitsner, the head of the Russian Canada group told TASS.